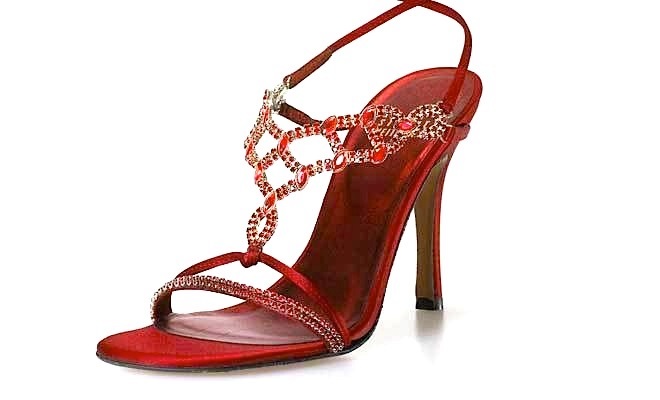 Inspired by “the wizard of oz”, this pair of shoes is made from 642 Burmese rubies and one pound of platinum which is complimented by a delicate red satin. All these ingredients were really enough to shoot the price of this pair to the figure mentioned above and at the same time find its name in our list of most expensive shoes. In fact, this heft prize is due to these elegant ingredients.